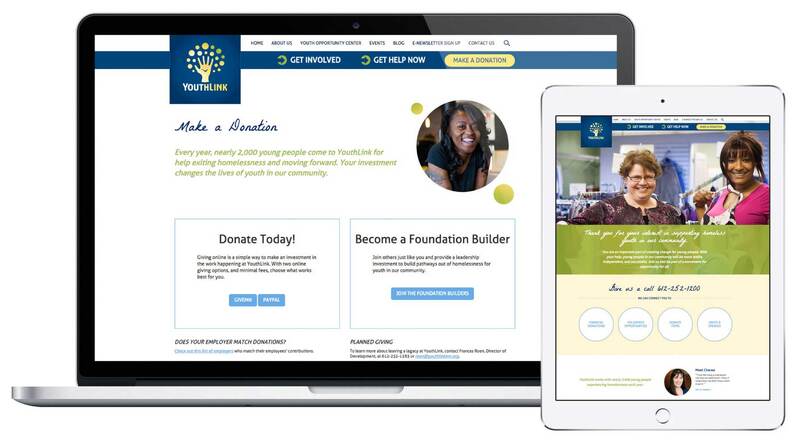 YouthLink needed a platform that connected young people with resources, attracted donors and raised awareness of homeless youth in the community. 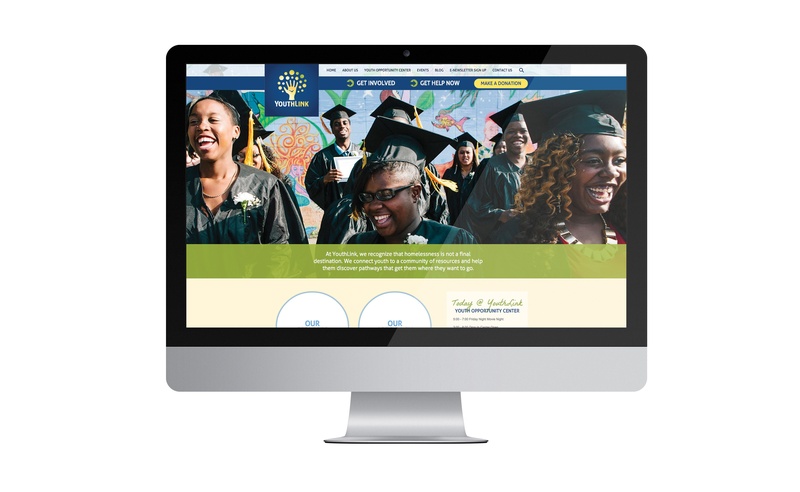 The new website uses their new branding elements, powerful imagery and a targeted navigation to drive each audience down the appropriate path. See how we work with our clients to strengthen and celebrate their missions and work!